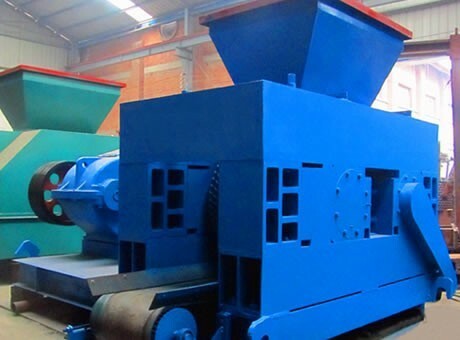 Processing Materials:Iron ore fines, cast iron fines, mill scale, manganese ore fines, charcoal powder, coal fines, coke fines, charcoal powder, carbon black, etc. Iron ore powder (powdered iron, iron ore) is one of the most important metal powder materials in metallurgy industry, which is used in large amount in the powder metallurgy production, and its consumption accounts for about 40% of the total consumption of metal powder. The iron powder briquetting machine can guarantee the intensity and density of iron powder briquettes. Iron powder briquetting machine is also called powdered iron briquetting machine or oxide scale briquetting machine. The raw material can be directly put into production after crushing without adding water. It can be used to suppress coal powder, iron powder, coking coal, aluminum powder, iron filings, iron oxide sheet, carbon powder, slag, gypsum, tailings, sludge, kaolin, activated carbon, coke and other powder material and waste residue in power plants, metallurgy, refractory material industry, chemical industry, energy, transportation, heating, etc. The iron powder briquetting machine is a kind of widely used metal powder processing equipment in coal industry, metallurgy industry and chemical industry. The briquettes made by this equipment can be used as metal smelting materials and chemical reactant. Some good cases in point are as follows. Steel plant reprocess iron ore powder briquettes to make steel; chemical plant uses mill scale briquettes to make ferrosilicon. Oxide scale briquetting machine mainly adopts waste iron materials such as oxidation, dust, ash, blast furnace slag, manganese powder, silicon manganese alloy powder, iron ore concentrate powder as well as minerals of nonferrous metal industry. It can complete the smelting and ball pressing of all powdery materials which require to be melted by the furnace. Powdered iron briquetting machine is specially used to suppress iron powder. In the pressing process, it needs to add the special dry powder adhesives. The one-time molding and forming rate can reach about 90%. The iron concentrate after pressing can be used in various industries, which can reduce the loss of resources and greatly increase the production efficiency. 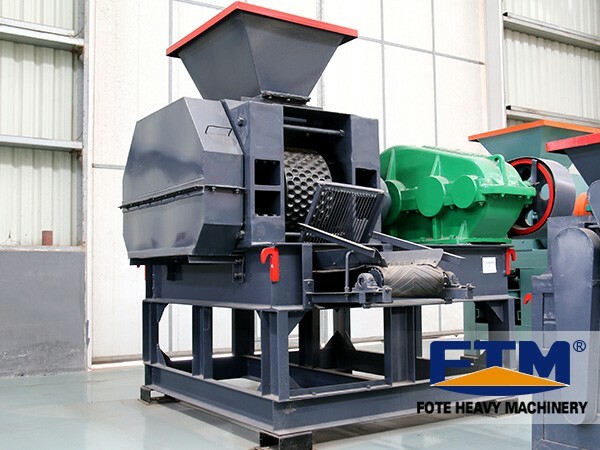 In China, many large iron ore mines have bought powdered iron briquetting machines and put them into use, which have good effect with less investment and soon benefits.